The 200m reel of the Tecnifibre Synthetic Gut squash string is a good compromise between power, resistance and speed. You will appreciate the strength, resistance and durability of the Tecnifibre Synthetic Gut black squash string. With a gauge of 1.25mm, this high quality string brings speed and power to your strikes. With the Tecnifibre Synthetic Gut squash string, you get a more nervous and faster game. 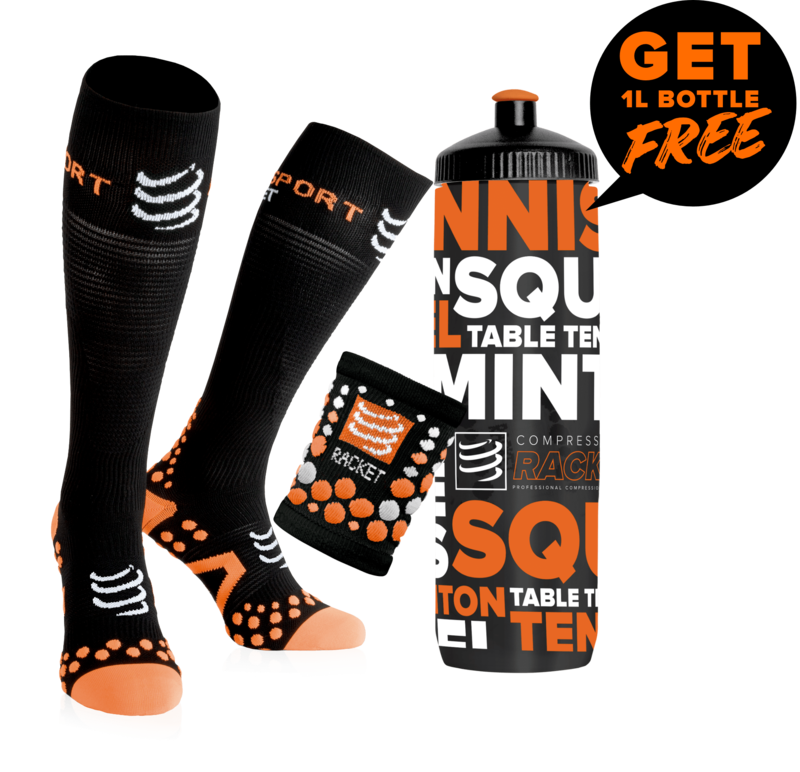 You will appreciate even more your squash sessions with this top brand squash string. 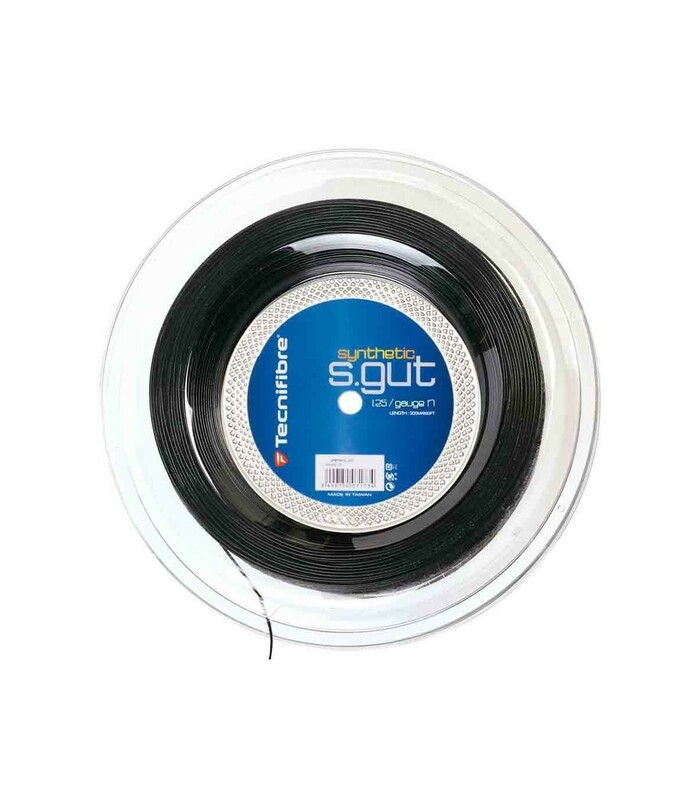 The Tecnifibre Synthetic Gut squash string is available in a 200m reel. Despite its thin aspect, this string has a high resistance to your strikes. The Tecnifibre squash string encourages leisure and casual players by giving more power to their strikes. This string makes the game more intense, which gives exceptional sensations to players with a good level. Whatever your level, you will appreciate the properties of this squash string.